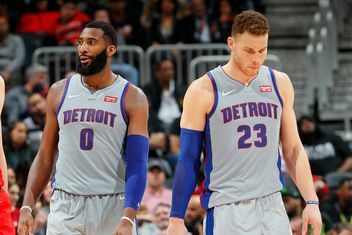 Detroit is in NBA purgatory and will need some creative thinking to escape. 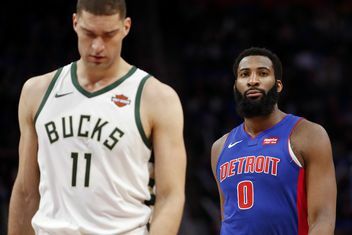 The Pistons figured out a gameplan to stop the Greek Freak, but that gameplan let them get torched by everybody else. 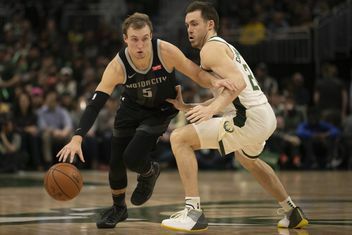 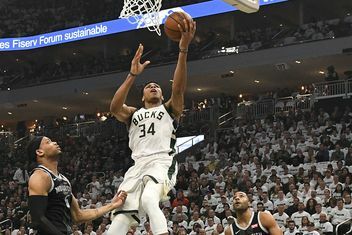 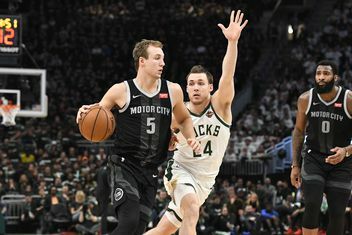 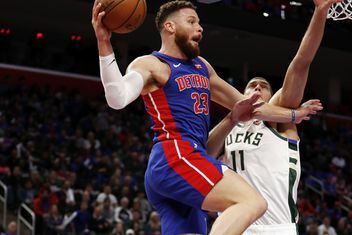 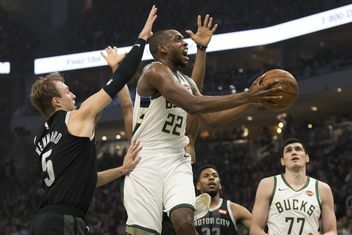 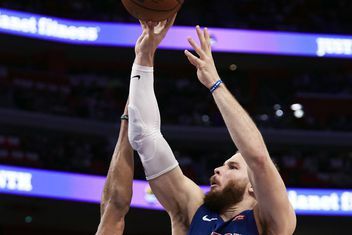 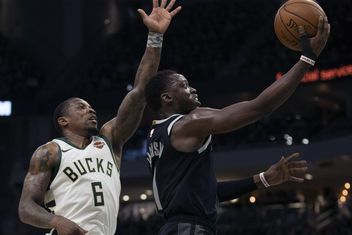 The Milwaukee Bucks made a critical adjustment in the second half of game two that severely limited the Detroit Pistons. 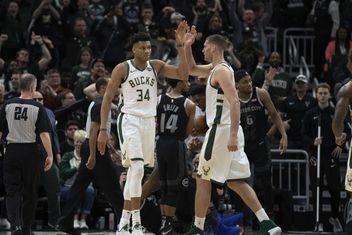 Duncan Smith joins Bucks Film Room to discuss the Bucks-Pistons series so far and what’s to come. 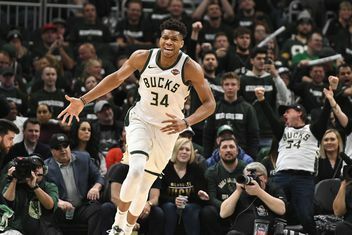 Can we fast forward to the end of this series, please?